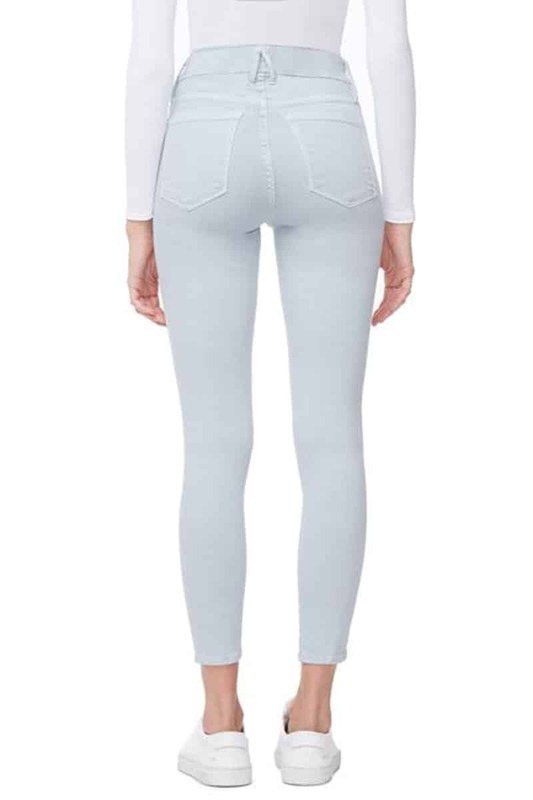 Good American Good Legs Crop Jean in Baby Blue stretch jeans feature recovery fabric. This gives you more wears between washes & lets your jeans preserve their original shape wear after wear. 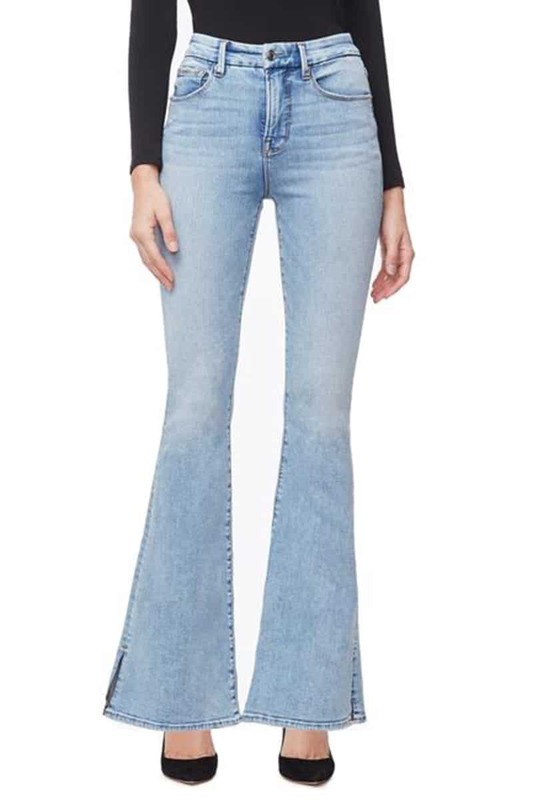 Be the first to review “Good American Good Legs Crop Jean in Baby Blue” Click here to cancel reply.